Categories: Furniture, Armoires, Period Furniture, 18th - 19th Century. 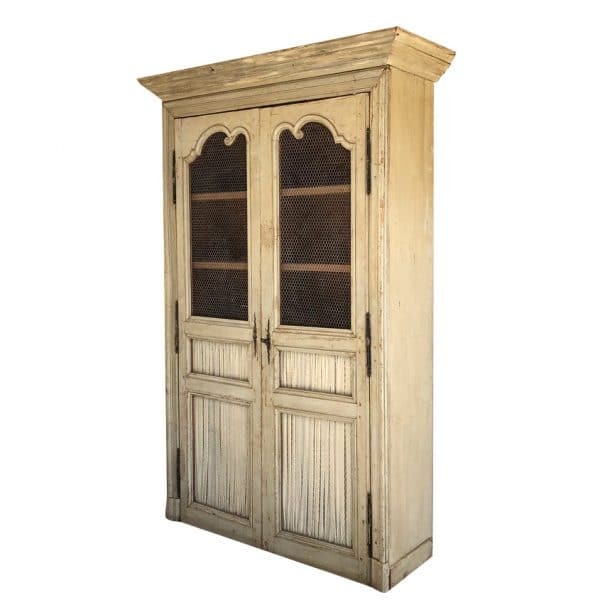 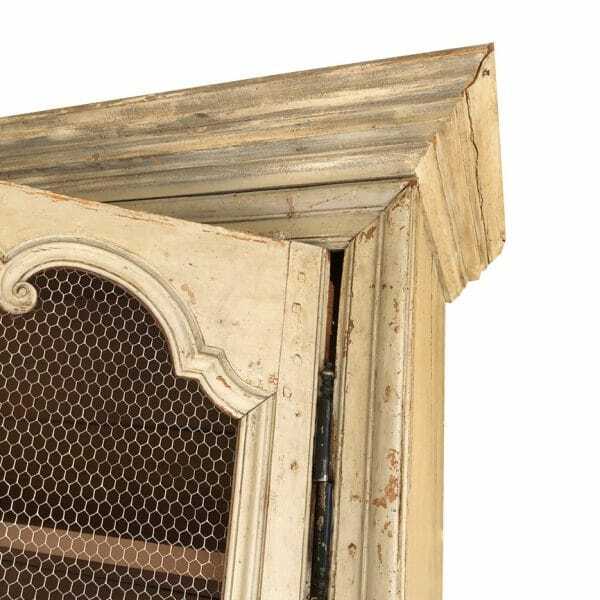 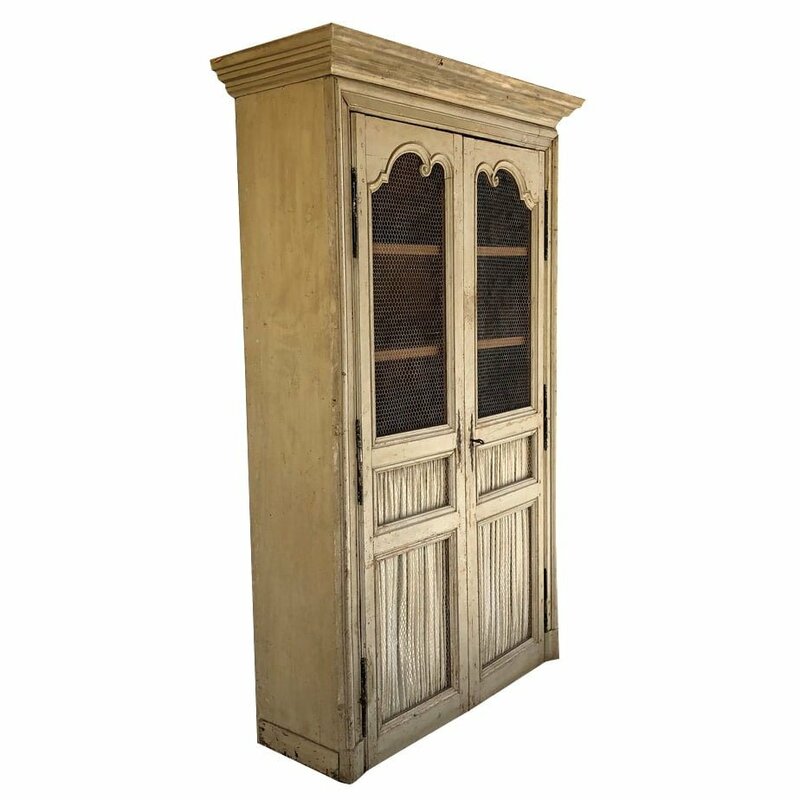 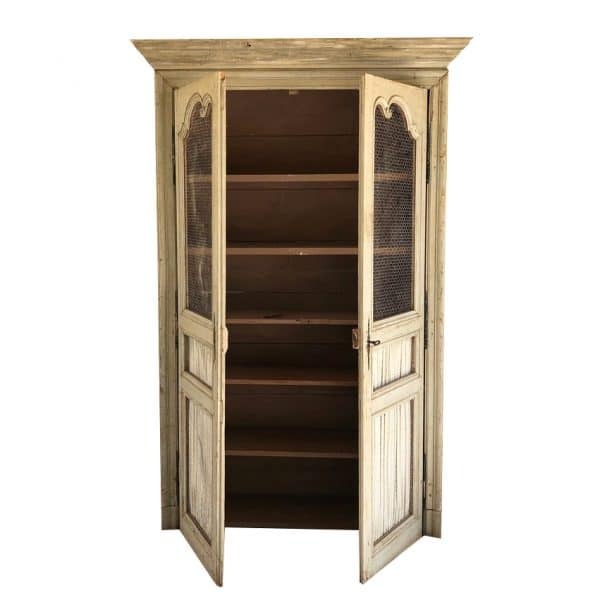 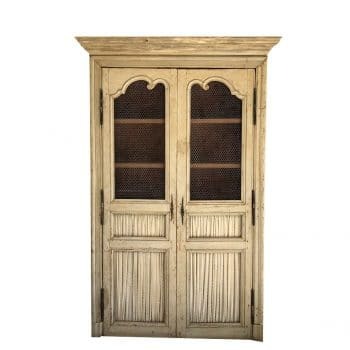 Tags: 18TH CENTURY, ARMOIRE, EARLY 18TH CENTURY, FRANCE, Louis XV, WOOD. 99 H in. 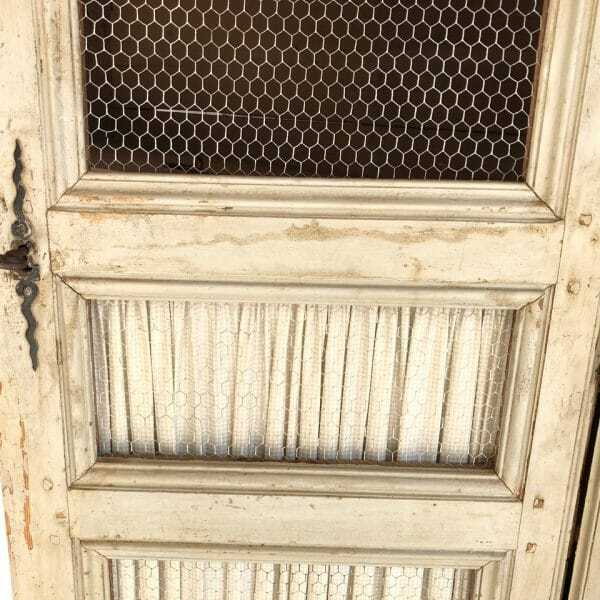 x 60 W in. x 21 D in.